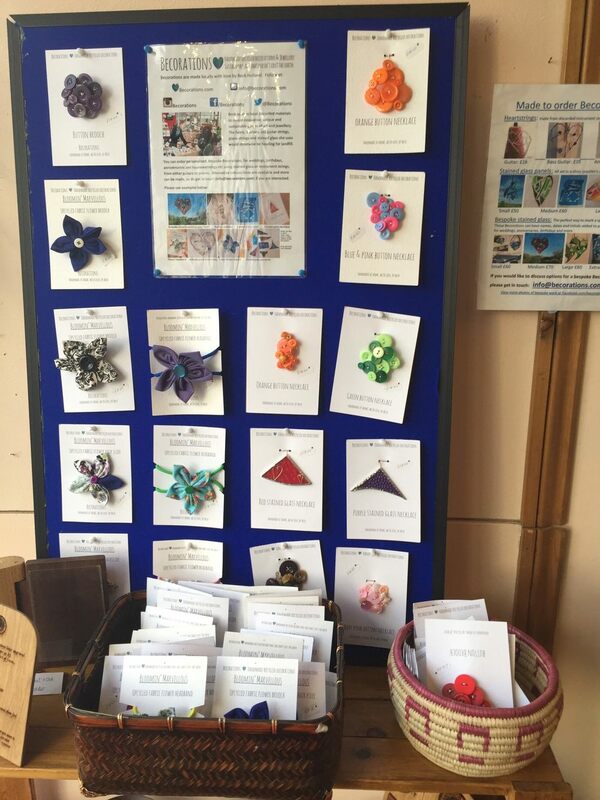 Great hand made jewellery items from Becorations now in stock at SUSSED! 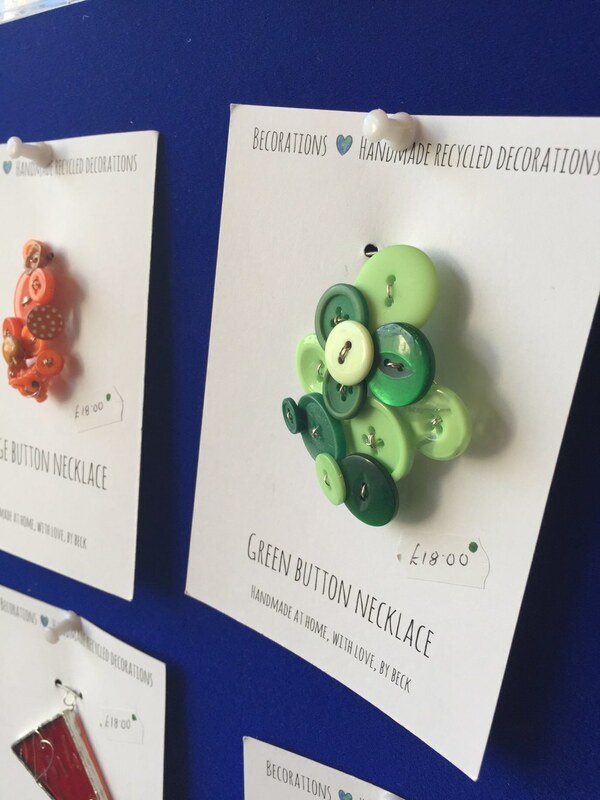 Handmade recycled decorations & jewellery: Sustainable art, that doesn't cost the earth. All Becorations handmade from discarded materials, including guitar & piano strings, buttons, stained glass, fabric & beads.